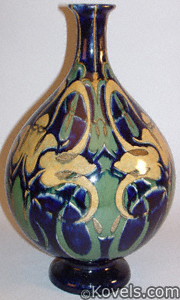 Cobalt blue glass was made using oxide of cobalt. 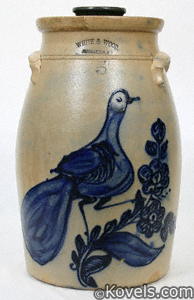 The characteristic bright dark blue identifies it for the collector. 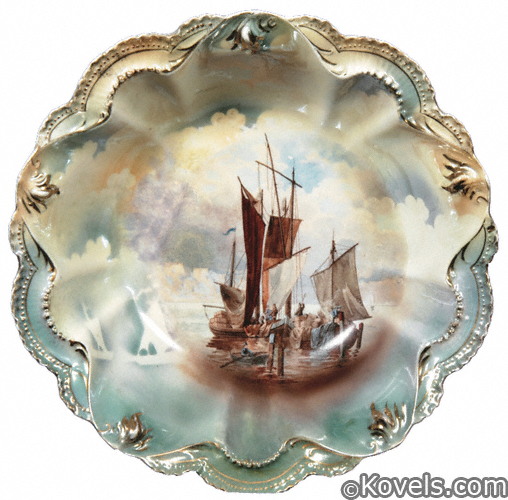 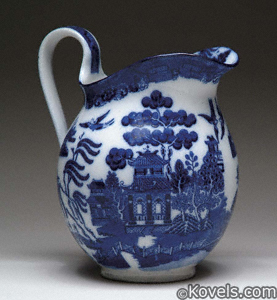 Most cobalt glass found today was made after the Civil War. 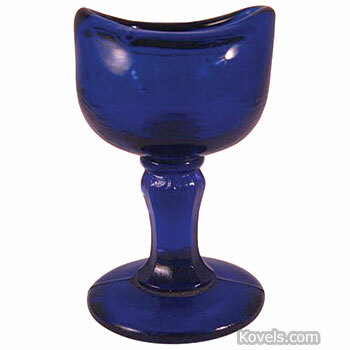 There was renewed interest in the dark blue glass in the late 1930s and glass dinnerware was made.